Xiamen Academy of International Law, located in the hauntingly beautiful city of Xiamen, China, was established after the first meeting of the Curatorium held in the Peace Palace, Hague, in 2005. 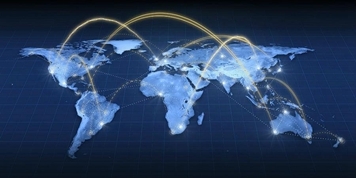 Its main mission is to promote academic exchanges across the globe. 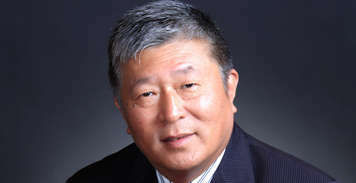 Daqun Liu is the Vice President and Judge of the Appeals Chamber of the International Tribunals for former Yugoslavia and Rwanda, and Judge of the United Nations Residual Mechanism of International Tribunals. 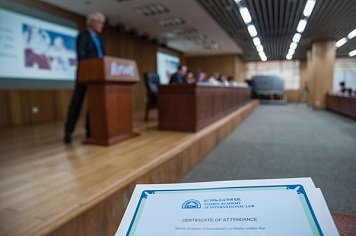 Through years of operation Xiamen Academy has forged and maintained a global network of Alumni, mostly professors from the academic circle, as well as judges/arbitrators/lawyers from various international juridical fora.